The Port of Walvis Bay is situated on the west coast of Africa and provides an easy and fast transit route between southern Africa, Europe, Asia and the Americas. 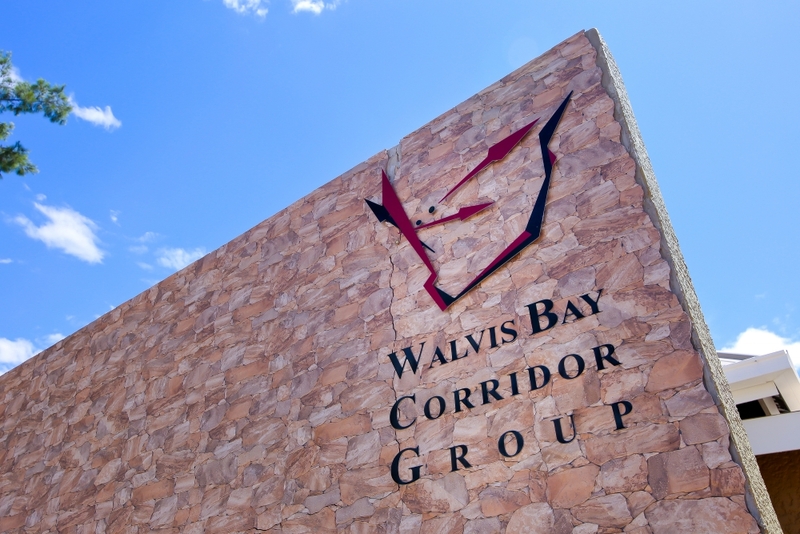 Strategically located half way down the coast of Namibia, with direct access to principal shipping routes, Walvis Bay is a natural gateway for international trade. 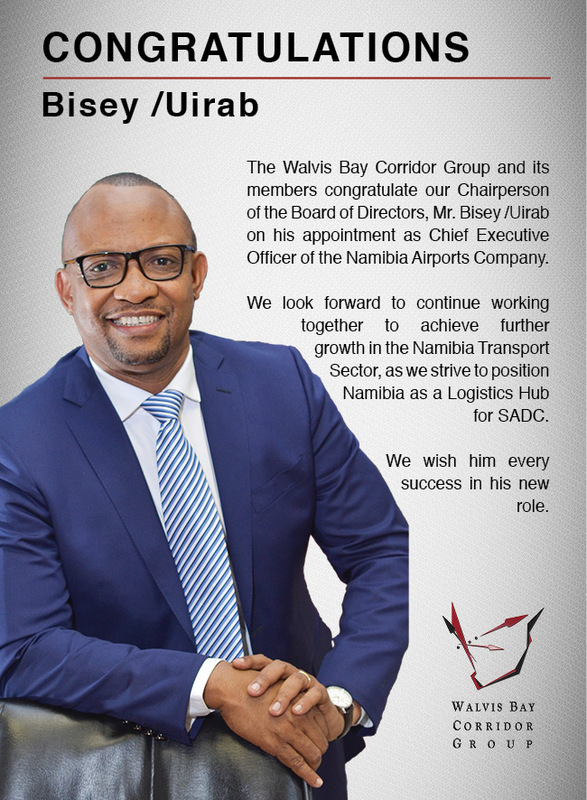 The Port of Walvis Bay is one of Africa’s most efficient and secure ports. It is Namibia’s largest commercial port, receiving approximately 3,000 vessel calls each year and handling about 5 million tonnes of cargo. The port handles container imports, exports and transshipments, as well as bulk and break-bulk of various commodities. Its world-class infrastructure and equipment ensure reliable and safe cargo handling. 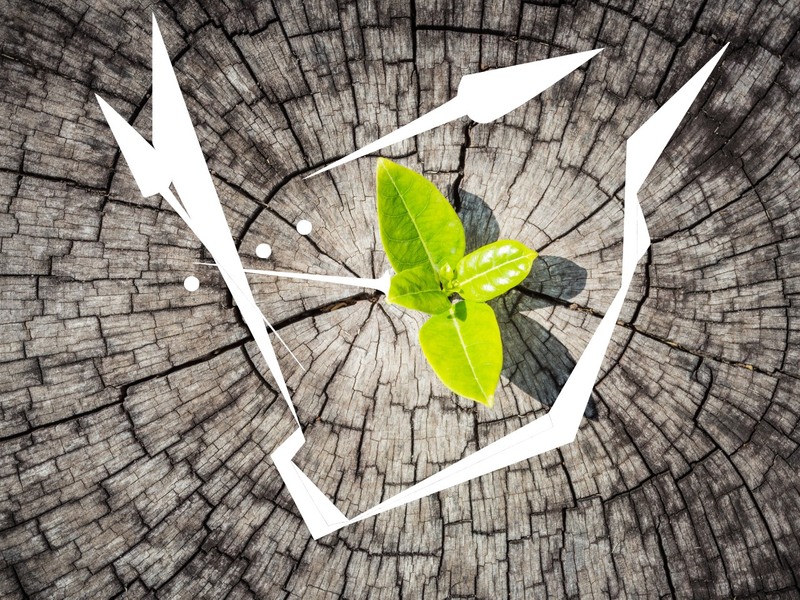 Temperate weather conditions are experienced all year round and no delays are caused by weather. 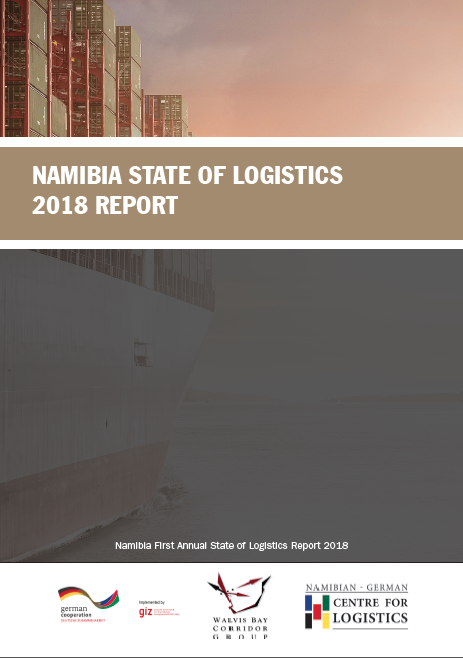 The Port is linked to Namibia’s air, rail and road network, making it ideally placed to service landlocked countries in southern Africa. The transport corridors make access to the hinterland easy and fast. 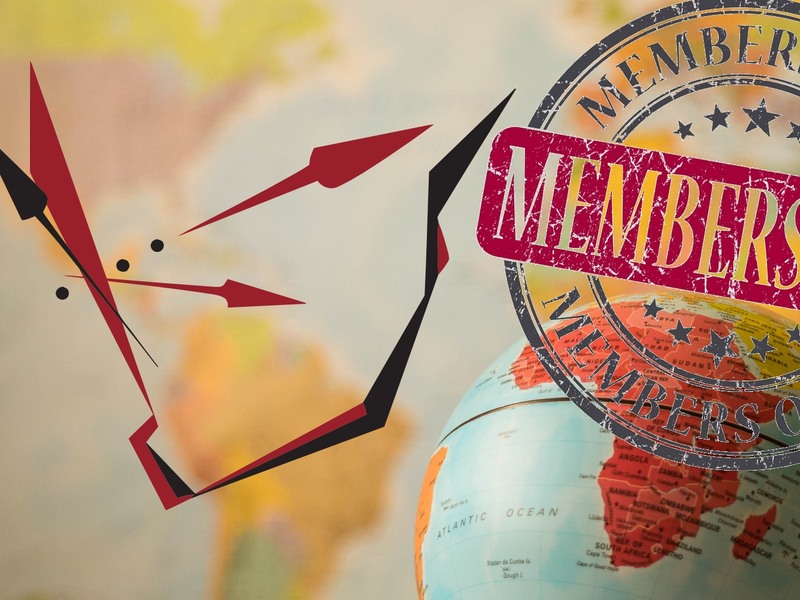 As such, the Port provides a cost-effective alternative to those in South Africa, which operate at maximum capacity and whose turn around times on cargo handling are dependent on weather conditions. 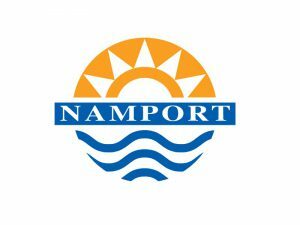 managed by Namport, is a congestion-free port with minimum delays. Deep-water anchorage is available inside the harbour, and is protected by the natural bay and by Namport. 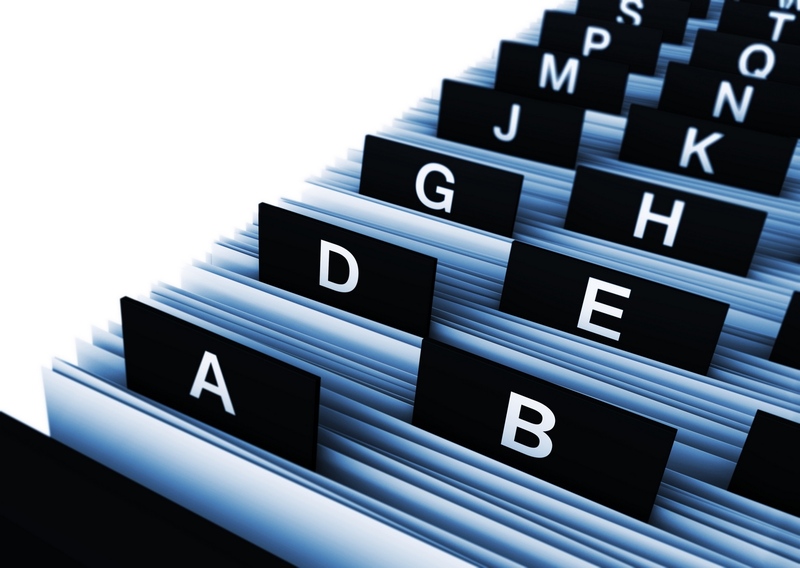 The port is compliant with the International Ship and Port Facility Security code (ISPS). In order to deal with even higher levels of throughput, Namport has steadily improved its cargo-handling facilities and remains committed to infrastructure development. The port operator continues to invest in port infrastructure to ensure it attains its vision of being the best performing world-class hub seaport in Africa. Currently under construction at the Port of Walvis Bay, the new Container Terminal Project is one such megaproject that will increase the container capacity from 400,000 TEUs to 750,000 TEUs per annum. Five kilometers north from the current port, the first phase of construction of the Liquid Bulk terminal for hydrocarbons is also currently underway. Both terminals are scheduled for completion in 2019. 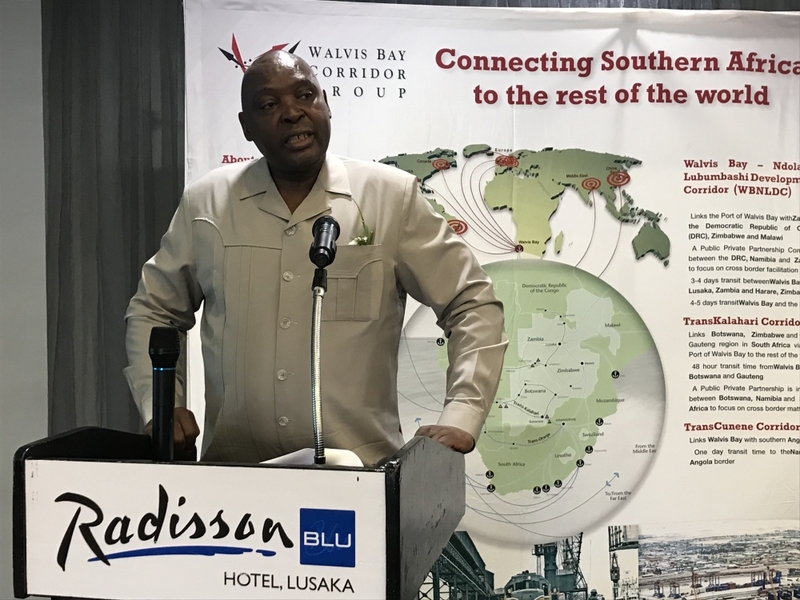 These developments will form a critical part of the Namibian Logistics Hub, which will position Walvis Bay as a major gateway to landlocked countries in the SADC. The Port of Lüderitz, located 254 nautical miles south of the Port of Walvis Bay along Namibia’s coastline, caters to the southern part of the country, and provides access to markets in the Northern Cape of South Africa. 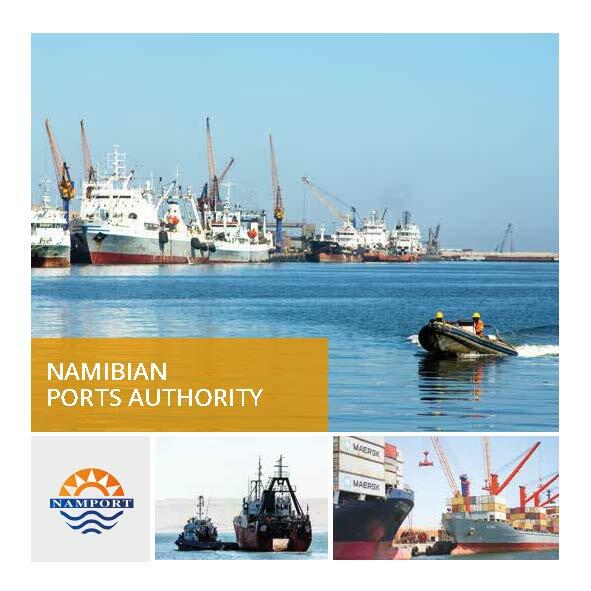 From its headquarters in Walvis Bay, the Namibian Ports Authority (also referred to as Namport) manages the Port of Walvis Bay and the Port of Lüderitz. The Port of Lüderitz offers excellent logis­tical services and serves the mines in the southern regions of Namibia and north-western South Africa with imports and exports of mining commodities. It is also an impor­tant base for the local fishing industry. For further caters to the fruit industry’s exports to Europe, particularly grapes from Aussenkehr and from the Northern Cape Province. 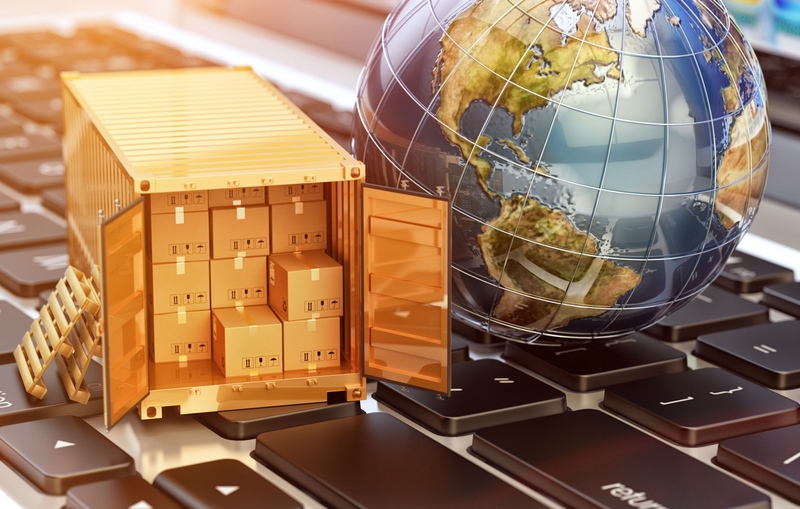 Shipping from Lüderitz saves more than 2 days in delivery time. With a new 500m quay, two recently-acquired 60-tonne Haulers and one 45-tonne Reach Stacker, the port can pro­vide efficient and safe cargo handling faci­lities for importers and exporters. Recognising the need for dedicated bulk facilities to cater for the mining and related industry, Namport commissioned a feasibility study as part of its master plan for enhancing responsiveness to its customers. 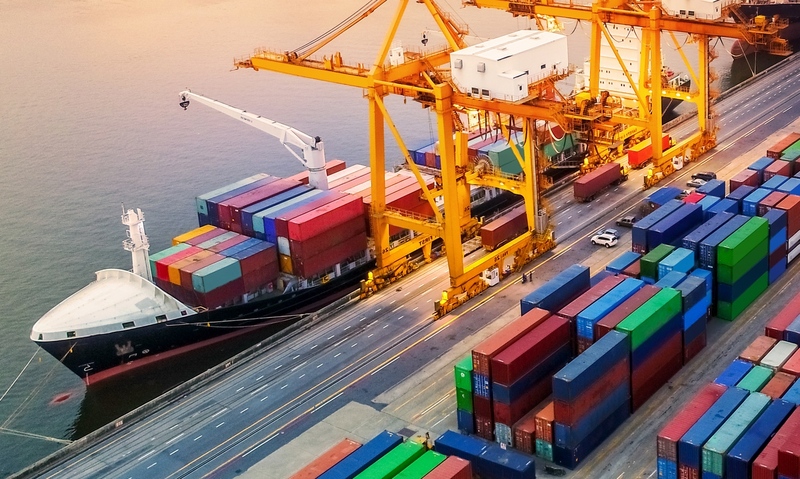 This export and import potential in SADC is supported by the Trans-Oranje Corridor, which, by way of a road-and-rail network, links the Port of Lüderitz with the rest of Namibia as well as with the Northern Cape Province in South Africa.